This year for the first time we opened our nominations to the public. Allowing the National Capital Area an opportunity to nominate an extraordinary woman who best exemplifies our mission of eliminating racism and empowering women. 2019 nominations are now closed. Thank you to everyone who took the time to submit a nomination. 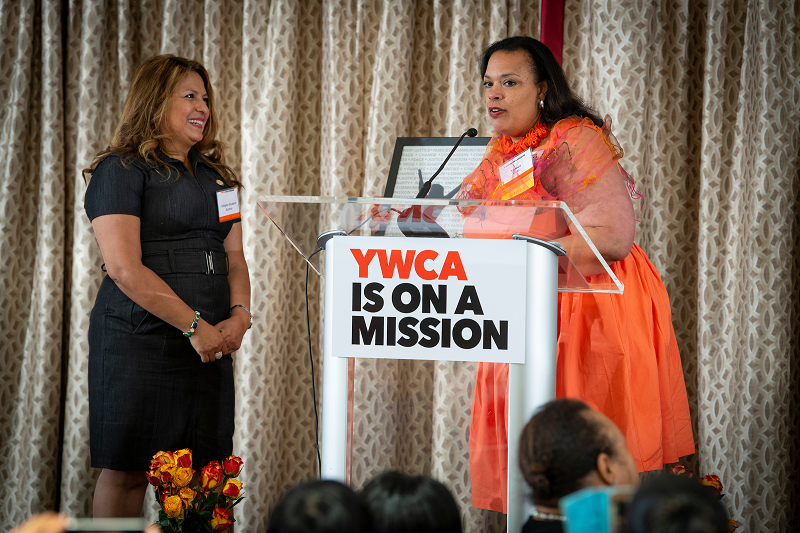 © 2019 YWCA National Capital Area, All Rights Reserved.